Lois Kramer Perez,C.Ht. can help light the way for you to become one of those rare and exceptional people who actually follow their dreams.She followed hers by leaving the fashion industry to begin her new life devoted to creating change for person and place. You may have heard her say ” I Feng Shui People, Places and Things.” Connecting with the subconscious is the link between it all. A graduate of the Fashion Institute of Technology, the Feng Shui Alliance School and the Institute of Hypnotherapy, this Bergen County resident is always finding new things to learn and experience which she passes on to her student and clients. 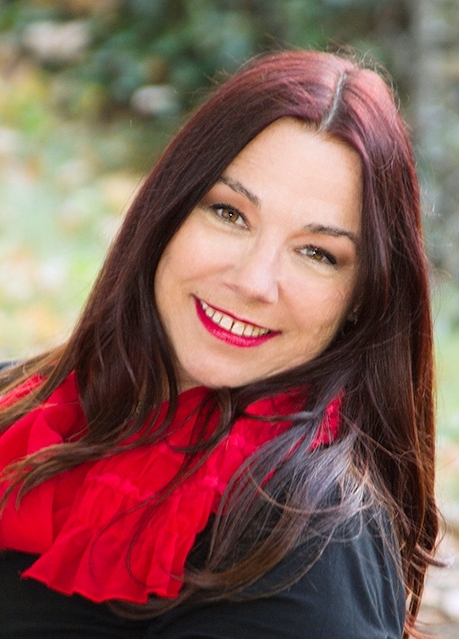 Lois has developed effective yet simple techniques which offer her clients tools for awareness, clarity and empowerment. She embraces diverse energy modalities such as feng shui, personal meditative clearing and environmental space clearing as a way of life. Each of these services can provide anchors for creating change from the inside out. Her weekly clearing meditation classes, give people simple yet effective tools to use on a daily basis to create balance in their lives. Certified in Hypnosis, Lois specializes in “Parts Therapy”and Heart Centered Hypnotherapy, which gets right to the issue to help people become more focused, improve concentration, release tensions and old patterns and behaviors that no longer serve them. This method also helps people achieve their healthy body weight and become non-smokers. Lois creates the sessions specifically to fit the clients needs. Past Life Regression sessions support embracing the power of living in the now. Lois is a published author, a member of the International Feng Shui Guild, faculty member Ridgewood & Emerson Community Schools, and is a regular presenter at Holy Name Medical Center Healthy Living Programs & from 2009 – 2012, was a proud board member of WomEnpower Corp LLC, a non-profit organization empowering women, which she continues to support. Giving back is very important to Lois, in addition toWomEnpower Corp, she supports WhyHunger and organizes groups to volunteer at The Community Food Bank of New Jersey. Lois is available for private consultations, speaking engagements; she will design a program to fit your needs, creating balance and change that is perfect for you.